Sunburn blisters are dark spots on the skin due to direct contact with ultraviolet rays for a long time. These spots can appear on the skin at any age and they are usually harmless. Sunburn damages the top layer of the skin, which contains many nerve fibers. This causes the skin to burn and itch, and certainly no one wants to experience these feelings. 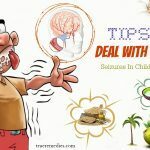 Fortunately, there are many tips to get rid of sunburn blisters without spending too much time and money, and they are mentioned in detail in this article. Many people comment that these tips can satisfy even the most difficult people. But first, let’s look at helpful information below. Sunburn blisters are blisters or dark spots that appear on the skin after you have been exposed to the sun for a long time. They cause extreme pain. These blisters usually appear after several hours until a day after the skin is affected by the sun. After that, the pain will gradually decrease within 48 hours; however, you still need more than a week for the blisters to fade. Unfortunately, after this process, your skin will have dark spots which gradually disappear in about 12 months. Everyone knows that the sun is very harmful to the skin. However, many people still make mistakes and forget to apply sunscreen every day. Perhaps, you are one of them. Ultraviolet radiation (UVR) can directly damage your DNA. Less exposure to the sun for a short time can lead to attractive sunburn (hyper pigmentation to protect itself from ultraviolet radiation). However, all forms of exposure to UVR in the long run are harmful to any skin type. What Are Common Causes Of Sunburn Blisters? When exposed to intense sunlight for long periods of time without any protective measures, the skin will be severely affected. The reason is that our skin has molecules called melanin. These molecules are capable of absorbing light with very wide spectral bands, and they act as a natural defense mechanism of the skin against ultraviolet rays. When you are exposed to sunlight, melanin is increased to protect the skin. This causes the skin to become darker. In some people, exposure to the sun causes the appearance of freckles and melasma. The main culprit for sunburn is the UVB rays in the sun. UVB rays provide energy to the skin to produce vitamin D (just before 9 am), but it also affects the skin. It damages the DNA directly, causing a high risk of skin cancer. When the skin is exposed to UVB more intensively, melanin is produced too much. As a result, the body activates cells called apoptosis- known as cellular fallout. These cells “understand” that they have “burned out” and become redundant. When there are too many self-destructing cells, the body’s immune system begins to intervene, triggering sunburn reactions: blood is deposited in affected areas to speed up the recovery, making these areas red. After that, the dead skin cells will be peeled off, revealing new skin cells. In some cases, the process becomes so severe that it can cause severe skin burns and even skin cancer. Besides, UVA rays are also very dangerous. They do not directly blacken the skin but they are more dangerous because they can penetrate deeply into the dermis of the skin, destroying collagen and elastin, causing the skin to quickly lose its elasticity. 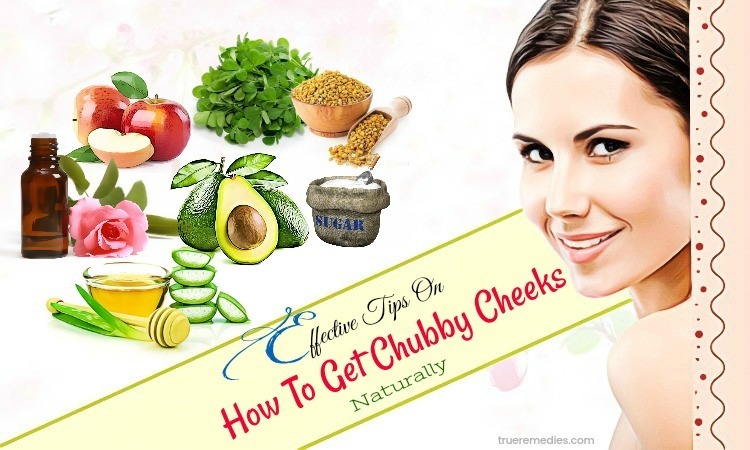 They also promote the appearance of wrinkles, melasma, and age spots. What Are Common Symptoms Of Sunburn Blisters? Who Are At High Risk Of This Condition? Sunburn is a very common condition and people of all ages can experience this condition. However, people who do not use sunscreen or who use skin dye cream when exposed to the sun are at higher risk.You can control this problem by minimizing risk factors. Please see your doctor for more information. Basically, sunburn does not endanger your life, so you can treat it at home. In case of severe sunburn, you may face blisters and pus. Blistering indicates that you are having second-degree burns and should be concerned about the infection. At this time, seeing a doctor is necessary. Your doctor may prescribe antibiotics if necessary. The above are useful information about sunburn blisters. Hopefully it can give you the most comprehensive view of this situation. 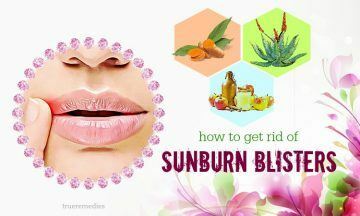 Now, it is time for you to find out 17 out of best tips on how to get rid of sunburn blisters on nose and lips fast without peeling. Take a look at TrueRemedies.com! Rinsing the sunburn area is the first tip on how to get rid of sunburn blisters without peeling. When you have sunburn, you should use mild soaps and cool / warm water to rinse the affected area. You can use a cool and wet towel to put on the burned area. However, avoid any form of rubbing, which can irritate the skin. Gently put the towel on the skin. Make sure the water temperature is not too cold. When the skin is just affected, using too cold water can lead to negative effects on the skin. Excessive cooling of the affected skin area will reduce the rate of recovery and increase the risk of numbness in the upper part of the burn. If the burn continues to irritate you, you can relieve the symptoms by regularly using a shower or soaking in cool water. Do not dry the wound completely; the residual moisture will support the recovery process of the skin. Aloe vera gel or moisturizer is a top choice because they can cool the burn. Studies have shown that aloe helps to quickly cure sunburn. 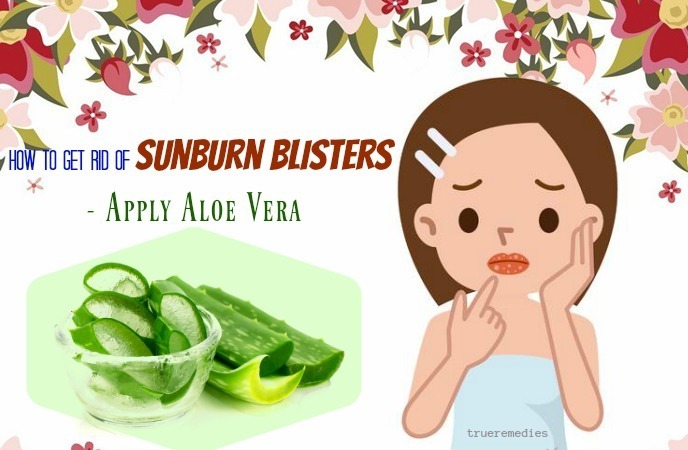 Medical records also show that the use of aloe vera gel helps to treat sunburn blisters faster than 90 days compared to not using it. In general, as recommended by medical experts, aloe vera works best when used for minor burns and skin irritation. Also, do not use aloe for open wounds  . With soy-based moisturizers, find the natural and organic ingredients shown on the package. Soybeans are a natural moisturizing plant that helps maintain moisture and restore damaged skin. Avoid using a body lotion or moisturizer containing benzocaine or lidocaine. 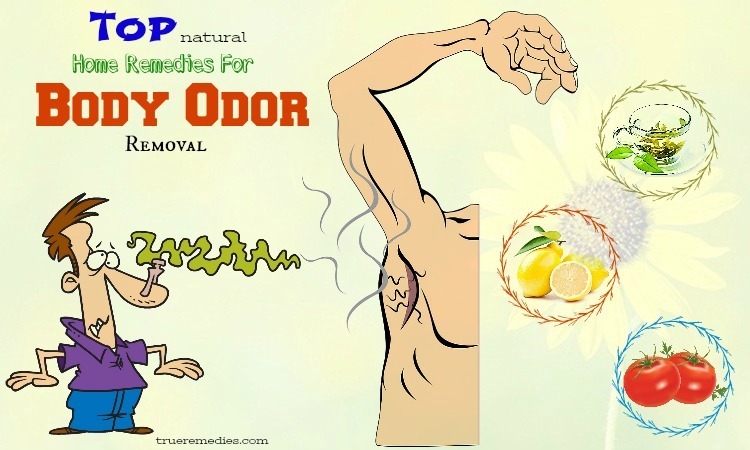 Although used extensively in the past, they can cause irritation and allergies. Doctors recommend that you do not use moisturizers that are fragrant because they can irritate the skin. In addition, avoid using Vaseline because it can clog the pores, causing the skin cannot recover normally. If you want to know how to get rid of sunburn blisters fast, you should not break the blisters. This tip is very important. It is possible that the blisters will break themselves, but you need to protect them to prevent infection. The skin under the affected skin is also very thin, so be gentle with them. If the blisters are broken, apply a layer of gauze over them to prevent infection. If your skin appears to be infected, you should see a dermatologist immediately. Some signs of infection are redness, swelling, pain and heat. Besides, do not peel off the skin. Sunburned skin can peel off itself. Remember that the affected skin is very sensitive and susceptible to infection and further injury. The next one in this list of tips on how to get rid of sunburn blisters without peeling is using apple cider vinegar. Apple cider vinegar can help heal burns by absorbing heat from the skin and reducing pain and burning sensation. Acetic acid and malic acid in vinegar help neutralize sunburn and reset the pH level in the affected skin. This prevents inflammation by creating an unsuitable environment for microorganisms on the skin . Do this 2-3 times a day, especially when the sunburn blister causes extreme itching. You can also spray this solution directly on the skin. Only use vinegar if the skin is not scratched or cracked because the vinegar can cause burns and irritation to open wounds. No wonder, turmeric is worth mentioning when it comes to natural tips on how to get rid of sunburn blisters without peeling. Turmeric has antioxidant, antiseptic and antibacterial properties, which can help soothe the skin and relieve pain as well as inflammation caused by sunburn and blistering  . You should use sugar-free milk because sugar can cause blisters to become infected. Apply this method 1-2 times a day to get the best results. You should apply this method 1-2 times a day. Ask your doctor about 1% silver sulfadiazine cream, a strong chemical bactericide used for second and third degree burns. In general, this cream can be applied twice a day. Do not stop using it until directed by your doctor. This cream can cause serious side effects (very rare). Side effects may include pain, itching or burning in the area undergoing treatment. The skin and mucous membranes (e.g. gum) can be discolored. Ask your doctor about possible side effects, stop taking it and call your doctor if side effects occur. The next treatment in this list of tips on how to get rid of sunburn blisters without peeling is avoiding anesthetic products. The reason is that anesthetic products can cause inflammation. These products exist in the form of creams or sprays. Besides, avoid using lotions and creams containing benzocaine or lidocaine. Although these products have been used extensively, they can cause allergic and irritation reactions. 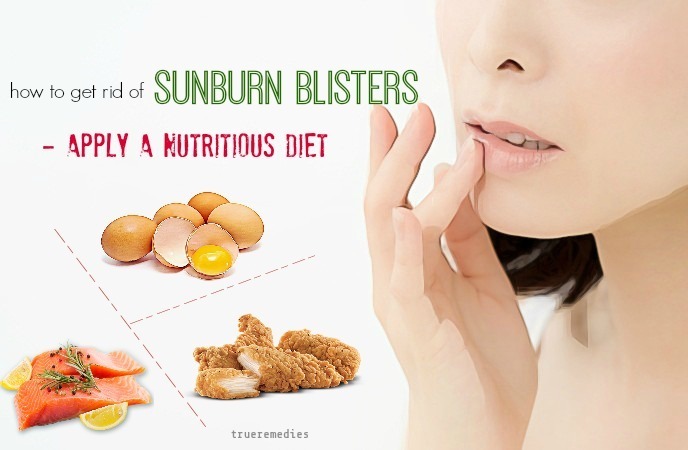 In order to know how to get rid of sunburn blisters quickly, you need to plan a nutritious diet. Burns like blistered sunburn can be treated more quickly thanks to a nutritious diet, especially a diet rich in high protein foods. Protein acts to soothe and heal the skin tissue. 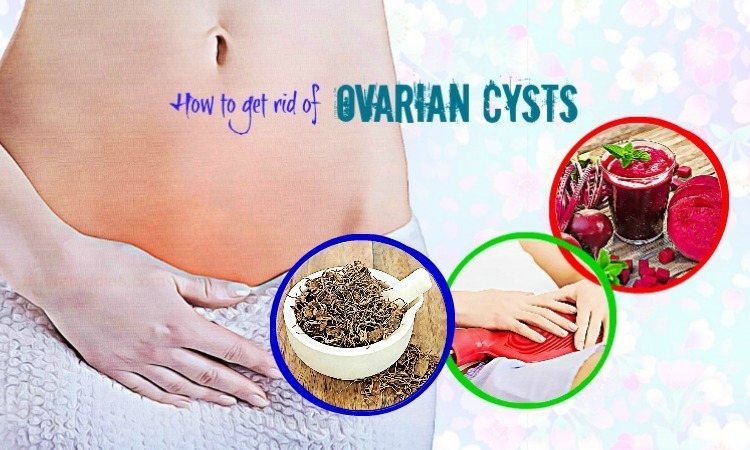 It is also necessary for the treatment of inflammatory conditions, while minimizing scarring. Foods such as chicken, turkey, fish, dairy products and eggs are abundant sources of protein. The ideal intake of protein per day is 1.6 to 3 grams of protein per kilogram of body weight. Sun exposure avoidance another must-know tip on how to get rid of sunburn blisters without peeling. You probably do not want to damage your fragile skin anymore. If you have to go out in the sun, apply sunscreen with an SPF of 30 or more. UV rays can penetrate the clothing to a certain degree. Therefore, you should still wear long clothing to protect your skin, especially the affected skin. Continue applying sunscreen after blisters have healed. Do not let the clouds and cold weather fool you. UV rays are still active even when it is cloudy, and snow can reflect 80% of the sun’s rays. When the sun is rising, UV rays are present. Oat helps moisturize the skin and normalizes the pH of the skin – pH is usually high when the skin is dry and itchy. Besides, this natural powder also helps to soften the skin and enhance the regeneration of skin cells. Surely after applying this tip, you will feel much more comfortable. Many studies showed the benefits of essential oils for sunburn relief. In the event of sunburns, certain essential oils could be used to ease pain, keep the affected area clean and give quick healing. Having anti-inflammatory as well as antiseptic properties, lavender oil can speed up the healing process of sunburn blisters. It accelerates the blood flow to problematic areas, thereby decreasing scar extent and pain associated with blistering  . Alternatively, mix lavender oil with coconut oil before applying over your skin. In accordance with some studies, vitamin E has the ability to alleviate sunburn impacts by absorbing harmful UV rays, acting as a natural antioxidant, and helping thicken the outermost skin layer. Also, this oil can improve your skin’s ability to retain moisture and decrease inflammation. However, it causes a side effect like skin irritation. 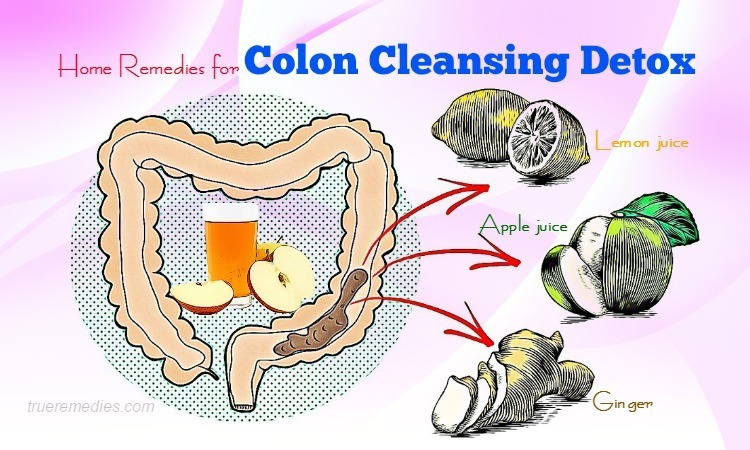 To avoid it, you should dilute this oil before using. An active ingredient found in peppermint that has healing benefits is menthol. Menthol has antibacterial, antifungal, anti-inflammatory and antiseptic properties, not mention to the ability to narrow inflamed blood vessels. It is estimated that good quality peppermint essential oil ought to have no less than 44% of free menthol. Possible side effects of peppermint oil are skin redness and irritation. Owing to superb anti-inflammatory and antiseptic effects, tea tree oil lends a hand in healing sunburn blisters. Much more than that, it can also rejuvenate dehydrated skin and cool down skin thanks to its soothing effects  . You had better mix 6 drops of tea tree oil with about 15 ml of your chosen carrier oil. Next, apply it over your blistered skin twice per day for fast results. However, remember that tea tree oil also causes some side effects like eczema, scaling kin, dry skin, itching skin, weakness, stomach pain, etc. 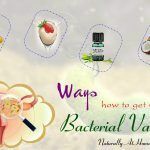 This essential oil has 12 active ingredients which exhibit some properties like anti-cancer, antibacterial, antimicrobial, and anti-inflammatory. This oil can provide you with fast relief from sunburn by acting as a sedative and nerve tonic. Containing over 10 active ingredients with powerful health benefits, chamomile oil boasts its anti-inflammatory properties. It can increase the healing process of blistered skin, psoriasis, boils, etc. The extracts from eucalyptus is claimed to have antioxidant, antibacterial and anti-inflammatory effects. Thus, you can use this oil as one of tips on how to get rid of sunburn blisters on nose and lips. However, you should not take this oil orally. Baking soda is alkaline in nature and has anti-inflammatory effects, thereby helping decrease itchiness and inflammation. The natural anti-septic effects of baking soda also make it a great preventative measure for infections in the blistered skin  . After it dries out naturally, add ¼ cup of baking soda to your bathwater before soaking in it for 20 minutes. Using menthol is among little-known tips on how to get rid of sunburn blisters on nose and lips. Menthol is available at most health food stores. It has a soothing and cooling effect. As you know, sunburn blisters cause very unpleasant feelings. Fortunately, menthol can help you soothe these conditions. Do not use mint extract because the extract does not work as essential oil. Dilute menthol with vegetable oil such as jojoba oil or coconut oil. Add 10-12 drops of menthol to 30 ml of vegetable oil if used for adults. Only use 5-6 drops of menthol for children, pregnant women or people with sensitive skin. Apply some of this solution to your normal skin area to check for any allergic reactions. Apply this mixture to the affected skin areas. If the skin feels cold / hot, the itch will temporarily be relieved. You can apply this tip 1-2 times a day until you get the results you want. 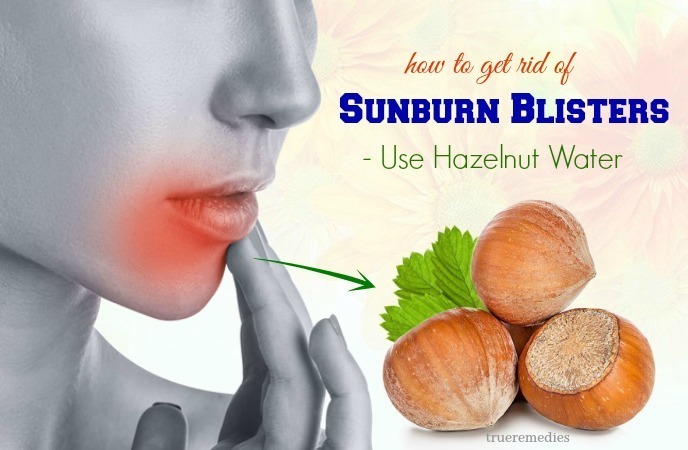 The next one among natural tips on how to get rid of sunburn blisters on nose, lips, chest and back is using hazelnut water. Hazelnuts contain tannins which help reduce swelling, pain and itching. This is a great alternative for people who do not want to use hydrocortisone creams. Repeat this tip once a day to relieve the pain and itching. Tomato juice can help reduce burns and redness on sunburned skin. The nutrient components in tomato juice also enhance the regeneration of skin cells. As a result, the signs of sunburn blisters will soon be improved. You can do this once a day to get the results you want. Implement this method 1-2 times a week, especially when you feel itchy. You can also eat more tomatoes. One study found that people who ate five tablespoons of tomato soup a day were less likely to be affected by sunlight. Taking antihistamines is the next treatment in this list of tips on how to get rid of sunburn blisters without peeling. Sometimes, sunburn blisters cause itching because the immune system cells secrete histamine to signal the problem to the brain. Antihistamines can inhibit this reaction and temporarily reduce itching and swelling. You can take antihistamines that do not cause drowsiness. Do not drive, operate machinery or do anything that endangers yourself and others when taking antihistamines. If you feel severe itching, you should ask your doctor about hydroxyzine. This is a prescribed medication that calms the central nervous system and acts as an antihistamine. Ibuprofen (Advil) is a nonsteroidal anti-inflammatory drug (NSAID). This drug works to reduce the amount of hormones that cause pain and inflammation in the body, while also reducing the hormone that causes fever. Aspirin (acetylsalicylic acid) is an analgesic drug that blocks the signaling to the brain. Aspirin also has a fever-reducing effect. Acetaminophen (Tylenol) is safer than aspirin for children with sunburn. Acetaminophen has many aspirin-like effects. There, you have discovered useful tips to help you quickly treat sunburn blisters. As you can see, they are very simple and safe, and the effect they bring will make you feel satisfied. If you have any contributing ideas about our article of “Top 17 Tips On How To Get Rid Of Sunburn Blisters On Nose And Lips Fast Without Peeling” introduced in How To Category, do not hesitate to drop your words below this post. We will answer as soon as we could.